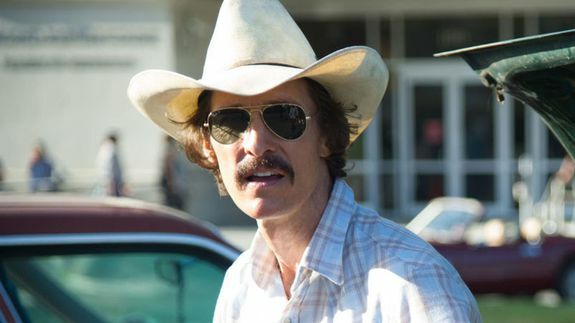 All you need to know if you illegally downloaded 'Dallas Buyers Club' - trendistic.com: ever tried. ever failed. no matter. try again. fail again. fail better.